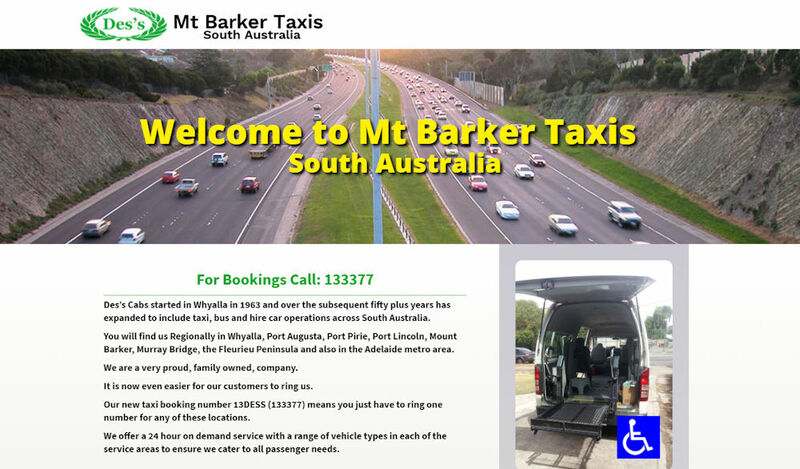 A family owned business with experience in personal transport for over 50 years. 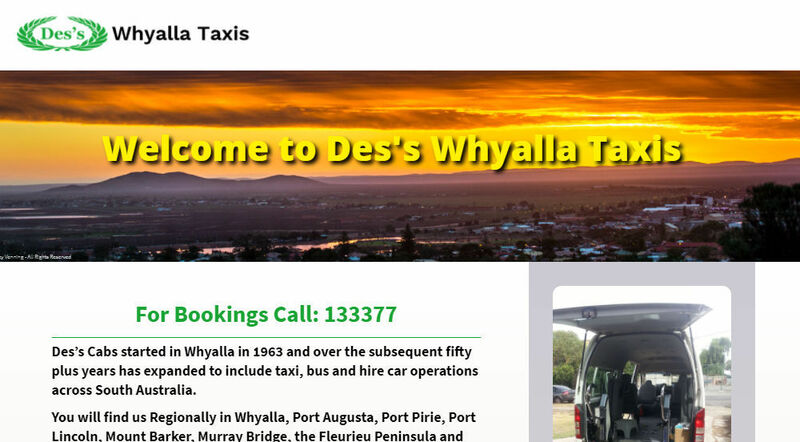 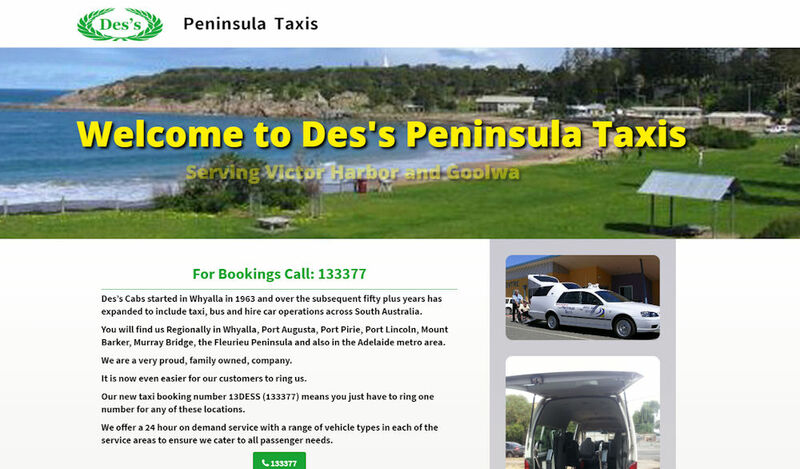 Des's Cabs Whyalla, South Australia, started with a few taxis in 1963. 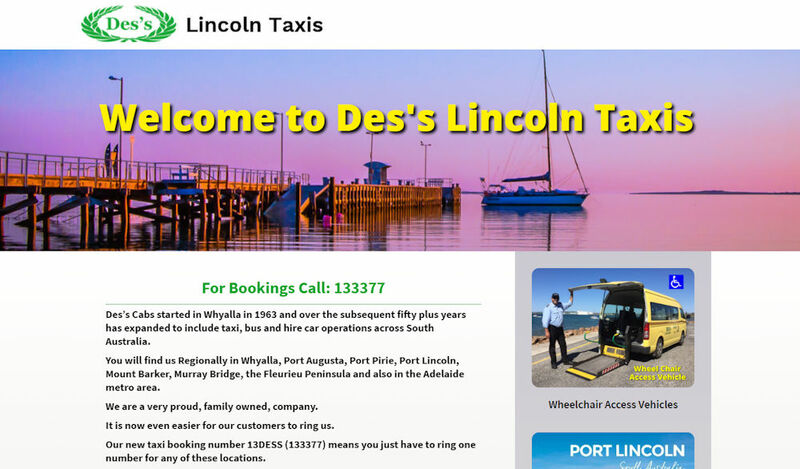 Now offering Taxi Services in Whyalla, Port Augusta, Port Lincoln and Mount Barker in the Adelaide Hills. 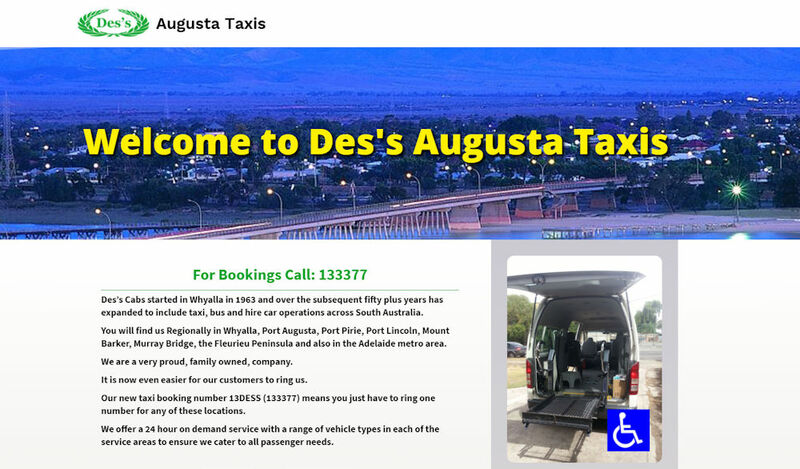 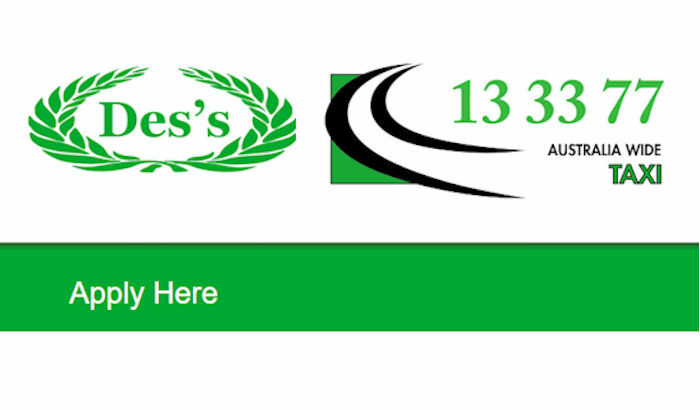 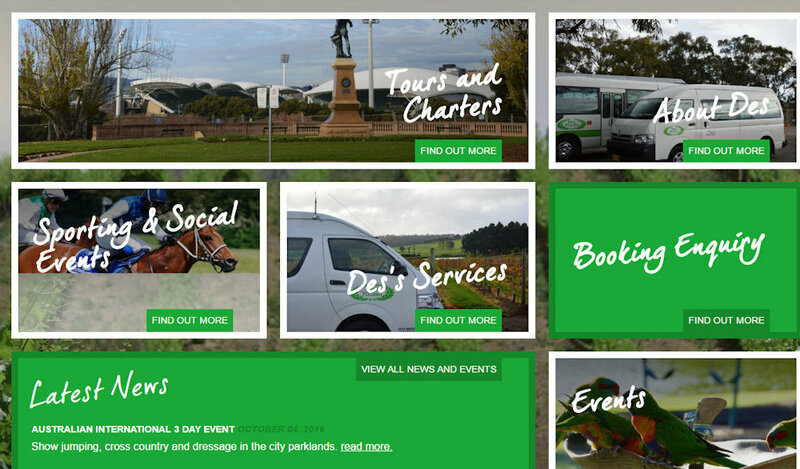 Des's Minibus offering Minibus service throught the Whole of the Adelaide area. 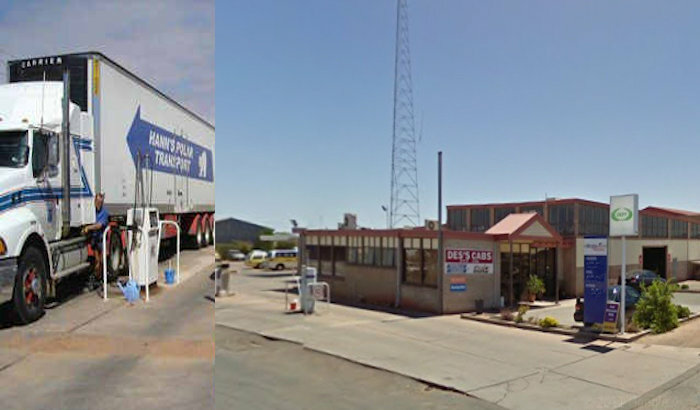 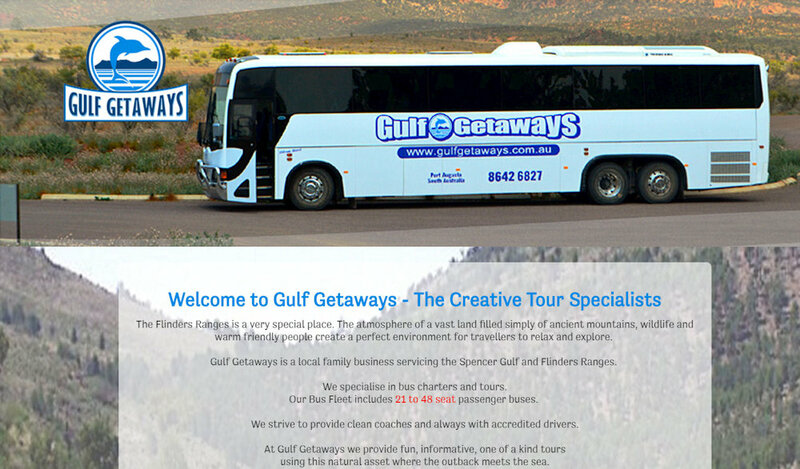 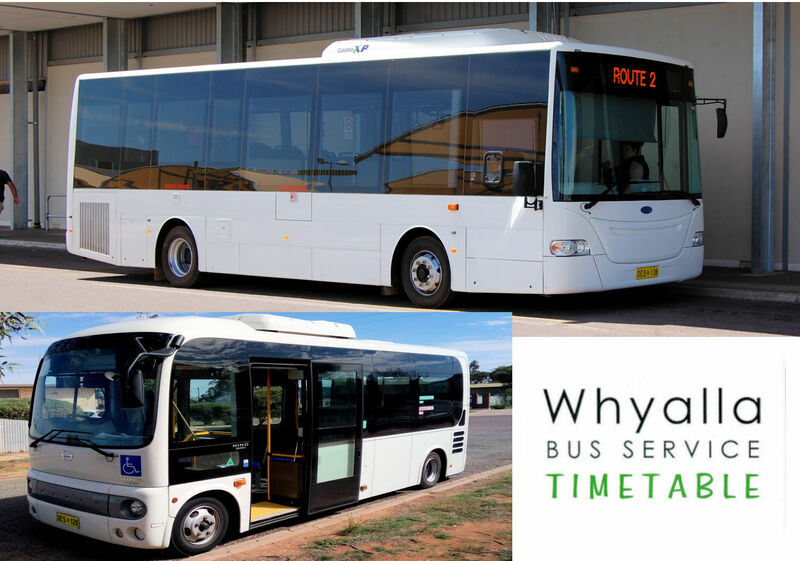 Des's Transport Services offering Large Bus and Charter Services in the Whyalla Area. 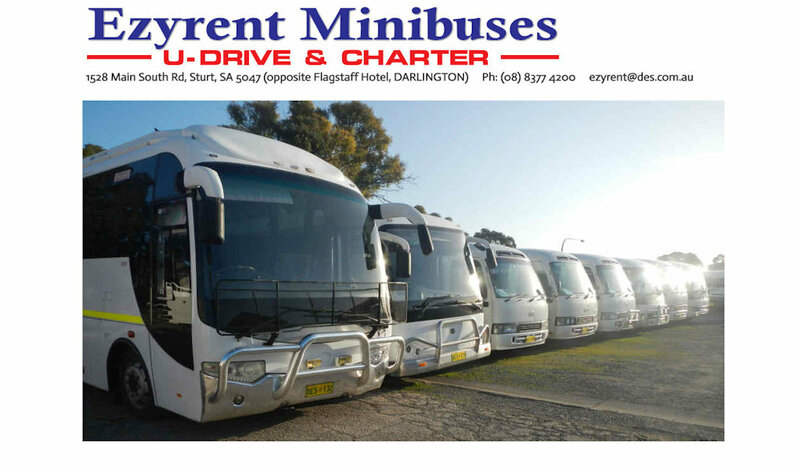 Ezyrent Minibuses specializing in U-Drive Minibus Hire out of our Darlington (Adelaide) Depot. 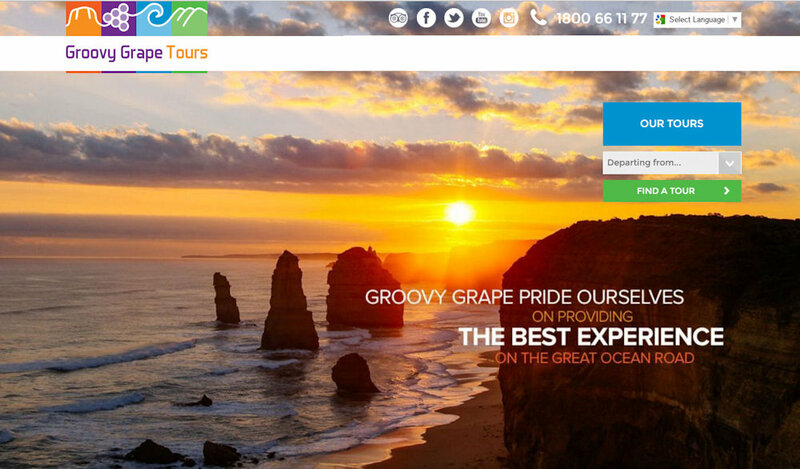 Groovy Grape Tours offering Great Adventure Tours from Adelaide throughout the Outback and Uluru, S.A.'s Famous Wine Districts, Beautiful Coastal Tours to Melbourne and Return, Kangaroo Island Tours, and Adventure Tours to the World Famous Flinders Rangers. 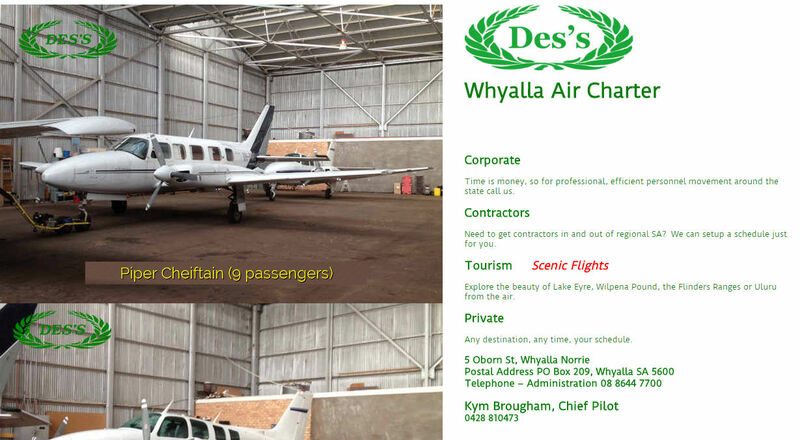 Whyalla Air Charter offering single & twin engine aircraft for charter in rural South Australia, operating out of Whyalla. 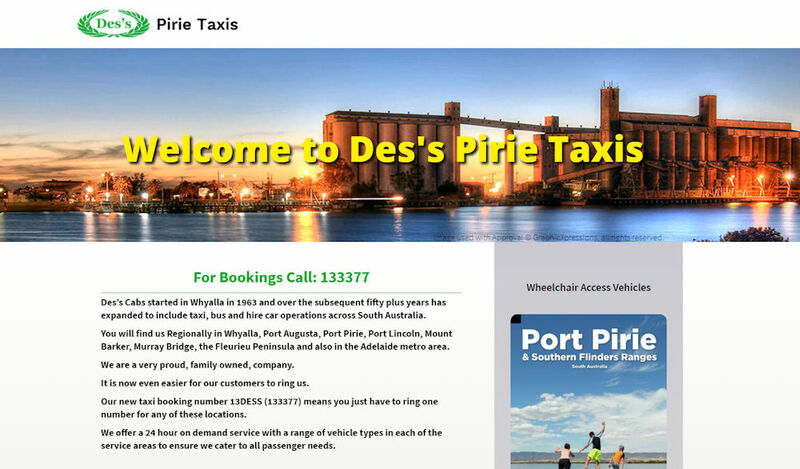 © 2018 Des's Group - All Rights Reserved.